Christy McBride is the Special Events Coordinator for Ogden City. Basically, Christy is in charge of all things cool in the City. Everything from 5K's, rainy marathons to car shows, farmers markets and concerts in the park, all these events first come across Christy's desk for approval...or denial. 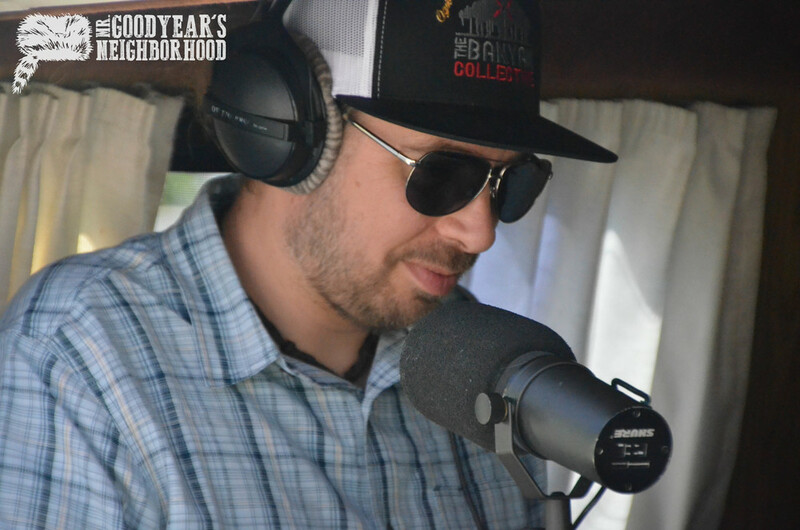 During the second day of Ogden's Arts Festival, we sat down live with Christy is the Tan Van and point blank asked her what it's going to take to get a Pearl Jam concert in Ogden's amphitheater. We got Christy's answer and much, much more in this episode of Mr. Goodyear's neighborhood.